#199 Slowking used Water Pulse and Yawn in the Game-Art-HQ Pokemon Gen II Tribute! Well, this artist disappeared from deviantART just a short while after submitting his/her take on Slowking. Quite mysterious and I just hope all is well. 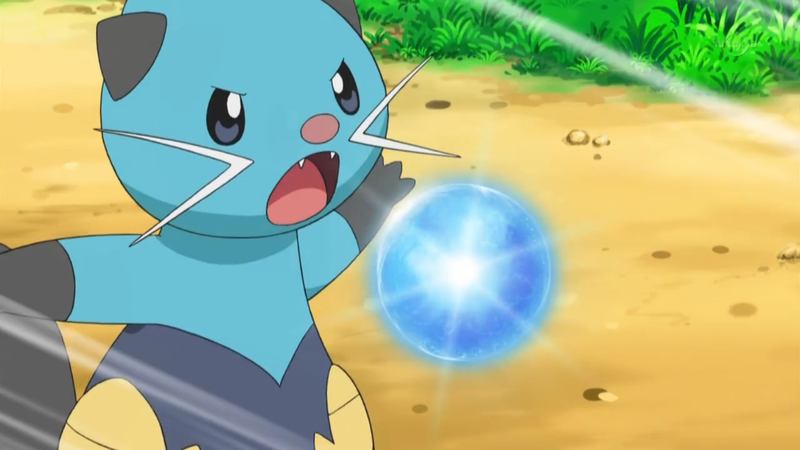 Water Pulse is a classic Water-type move in which the user sends out pulses in waves that also has a 20% chance of confusing the foe. It is a very common move for Water Pokemon to learn and something of great advantage for a non-Water type such as Dragonair and Slowking. This move is considered beautiful by judges in the Pokemon contests often. The Water Pulse made its GA-GHQ debut when Dragonair used it in our Tribute in 2016! 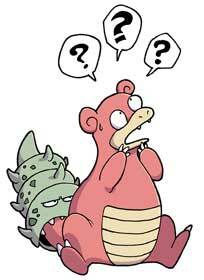 Slowbro was the first submission by ThePandamis to a Game-Art-HQ Collaboration. Like so many other artists he joined this community due to our first Pokemon Tribute and returned this year for the evolution of Slowbro. 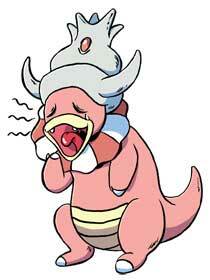 Meet the mighty yawning Slowking! 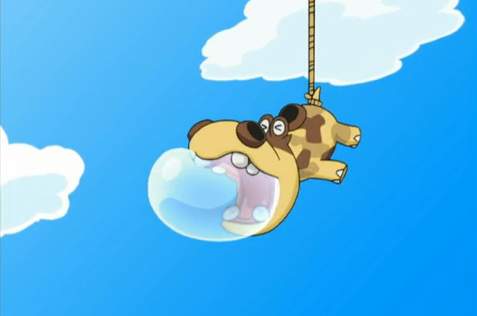 Yawn is one of the pretty unconventional Pokemon moves and was introduced in Generation III. You know how often other people will yawn if you just yawned? Now imagine your yawn will make the other people so tired that they will fall asleep… this is basically how Yawn works in Pokemon. 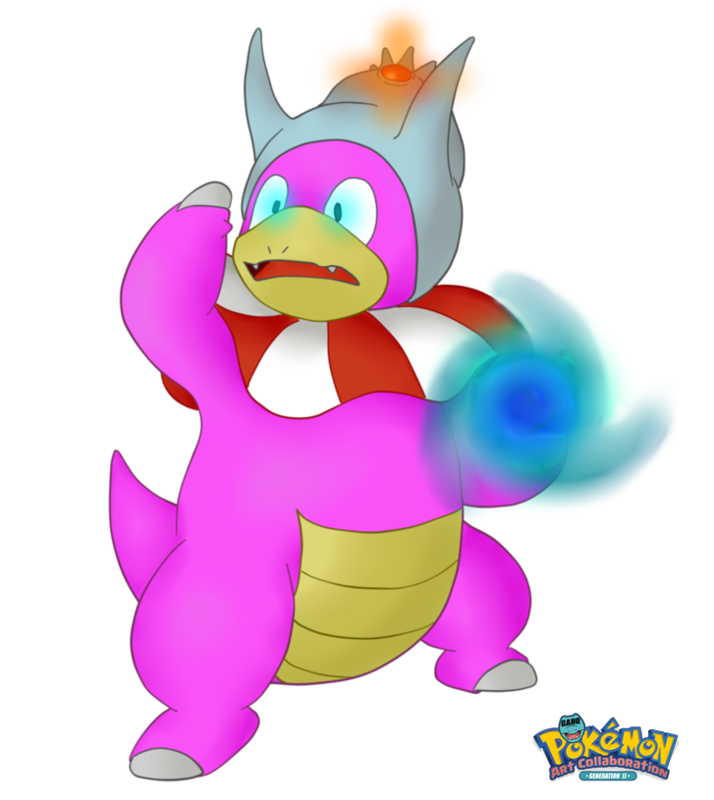 Slowking is a dual-type Water/Psychic Pokemon introduced in generation II and one of the potential Pokemon that Slowpoke can evolve into, the other being Slowbro. 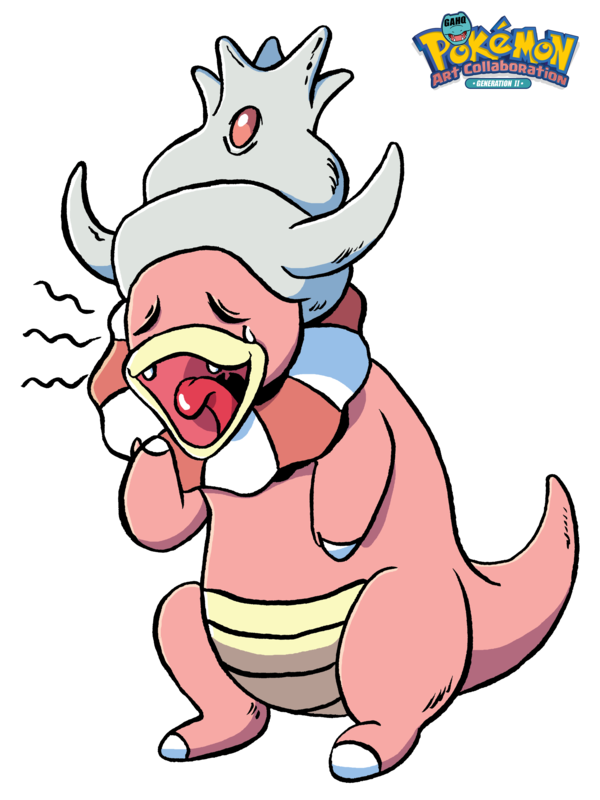 Slowking is achievable through evolution when traded while holding a King’s Rock. 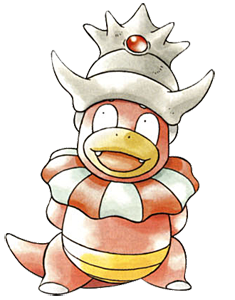 It is known to be an incredibly smart Pokemon, matching wits with that of scientists as well as being known as a royal Pokemon, as seen by the crown on its head as well as its Pokemon category. A Slowking played a huge part in the 2nd Pokemon movie; ‘Pokemon 2000: The Power of One’ in which it guarded the three islands of Zapdos, Moltres and Articuno. It helped Ash on his quest to find the three treasures that were used to help summon Lugia and quell the fighting between the three legendary birds. The Slowking in this particular movie could speak English.